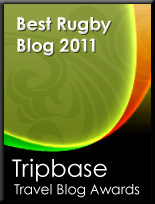 TOTAL FLANKER...a rugby blog: Toby for Deutschland? 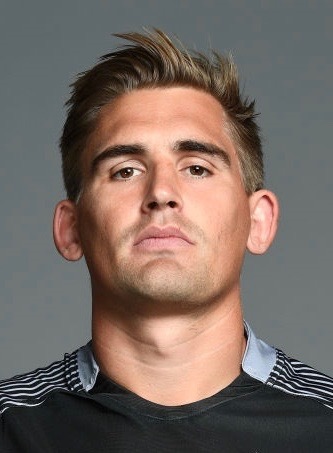 One of the more bizarre stories of the week is that Toby Flood has said he would consider switching his international allegiance to Germany, the land of his grandfather. Flood, a German passport holder, already has 60 England caps and would therefore (I think) need to take advantage of a World Rugby loophole under which he would first have to play Sevens for Germany in an Olympic qualifying event.